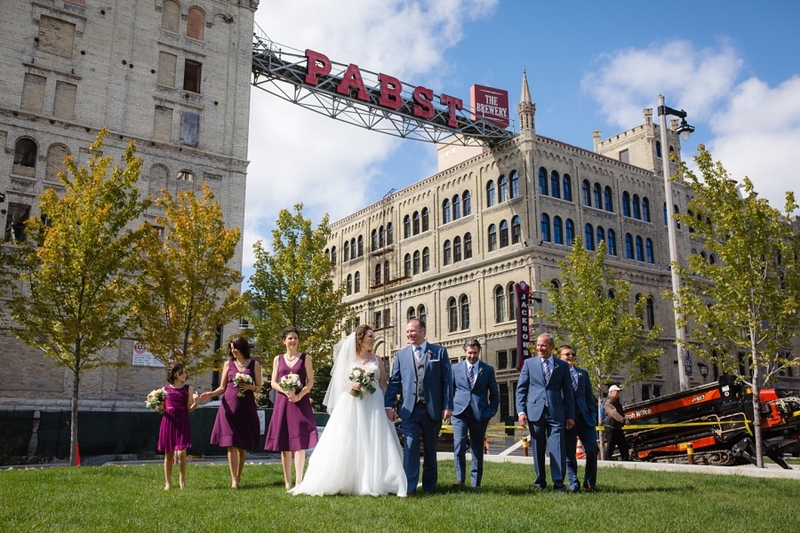 A Best Place at the Historic Pabst Brewery wedding. 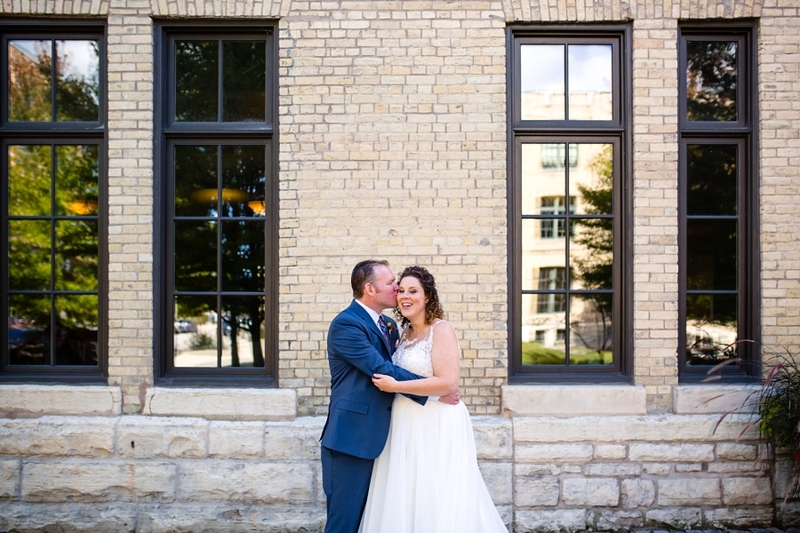 Oh my goodness was this wedding amazing! 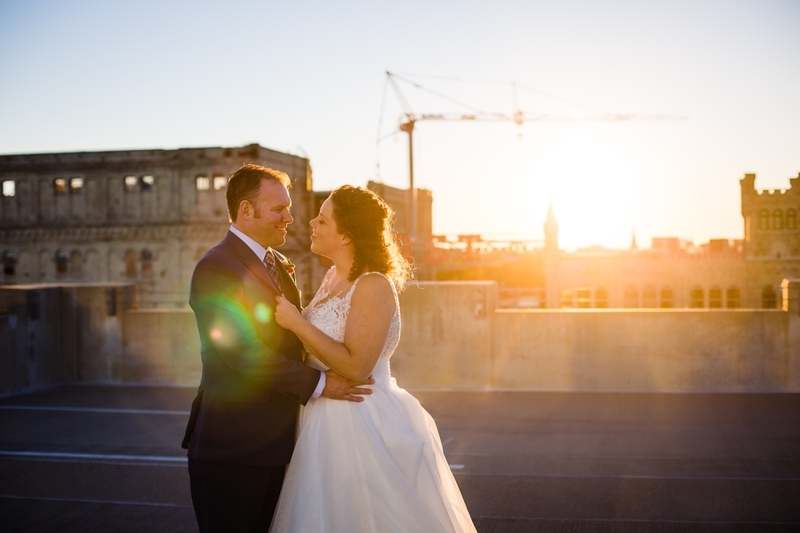 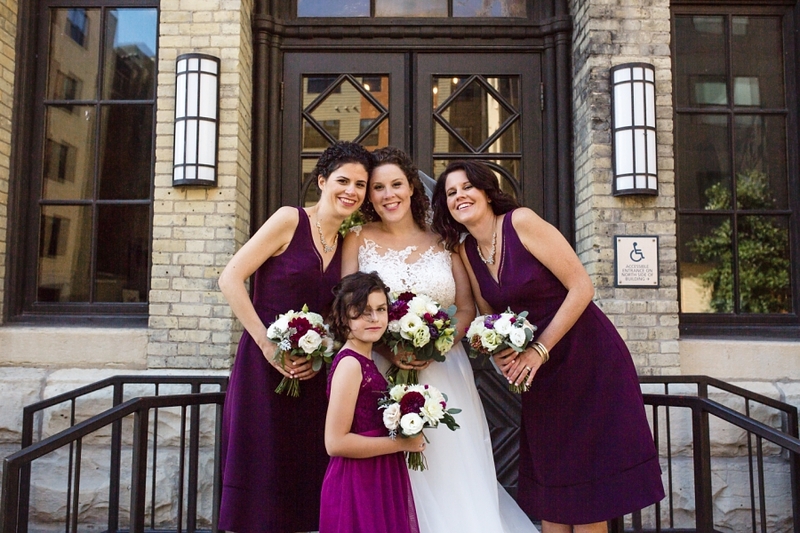 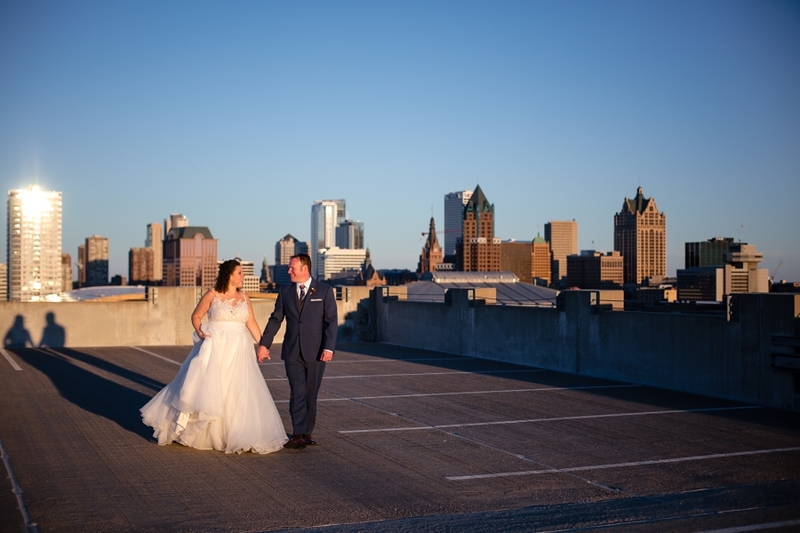 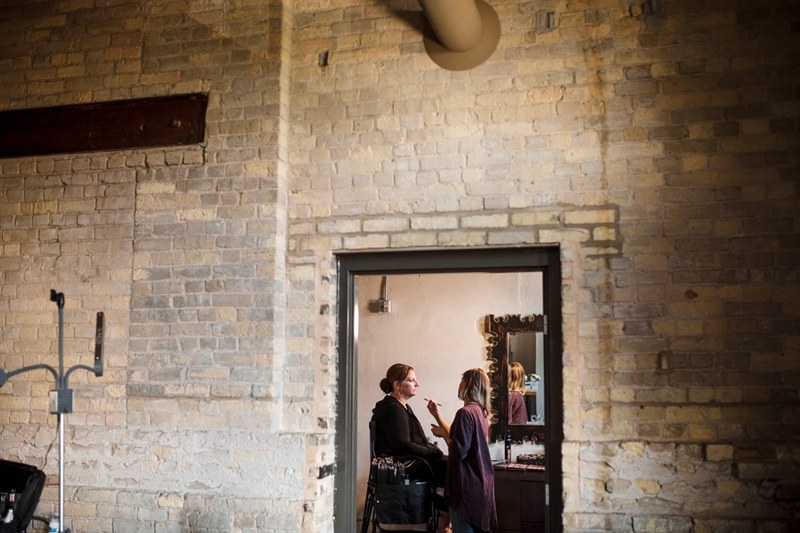 On a beautiful fall day Bill and Ginny started getting ready at the Brewhouse Inn and Suites downtown Milwaukee. 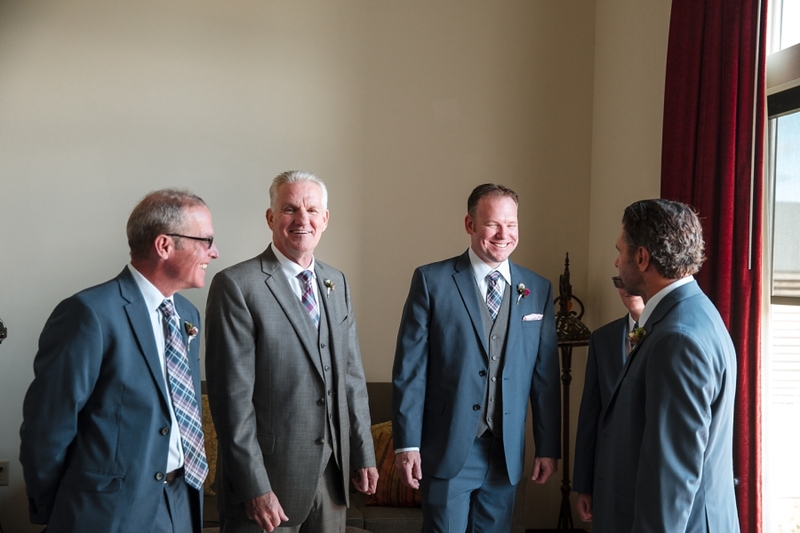 From the very beginning you can see the joy and excitement as they prepared for the day ahead. 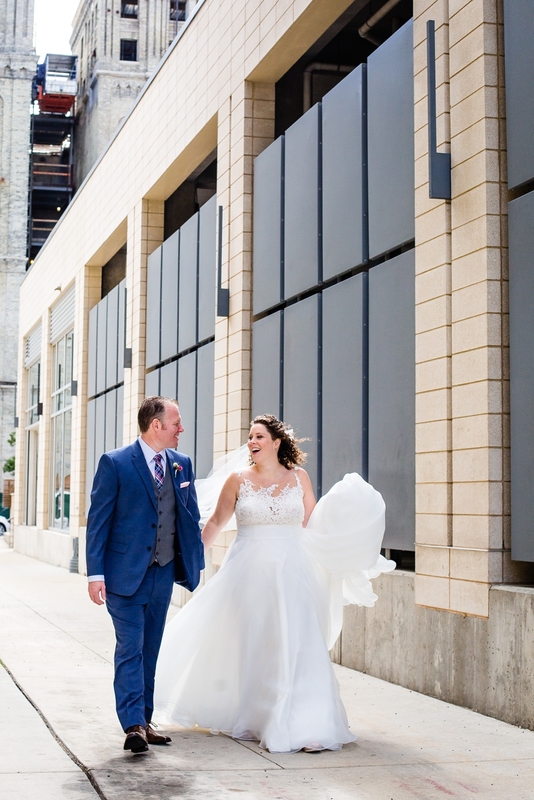 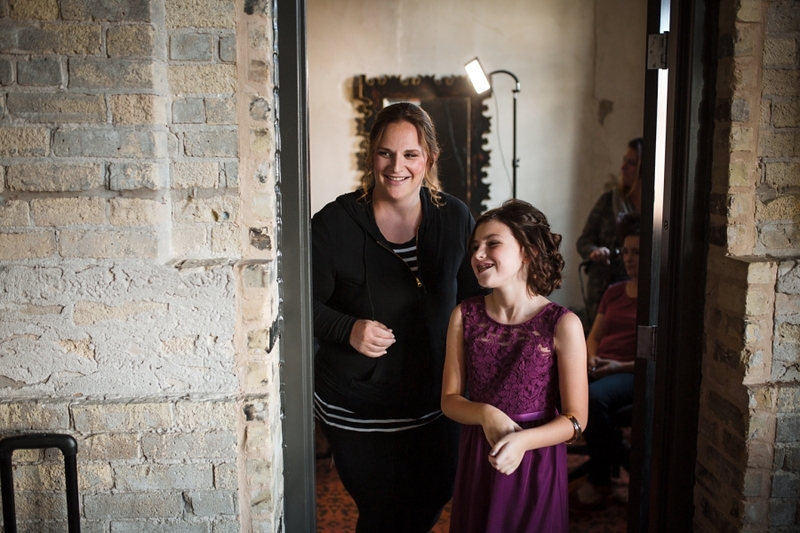 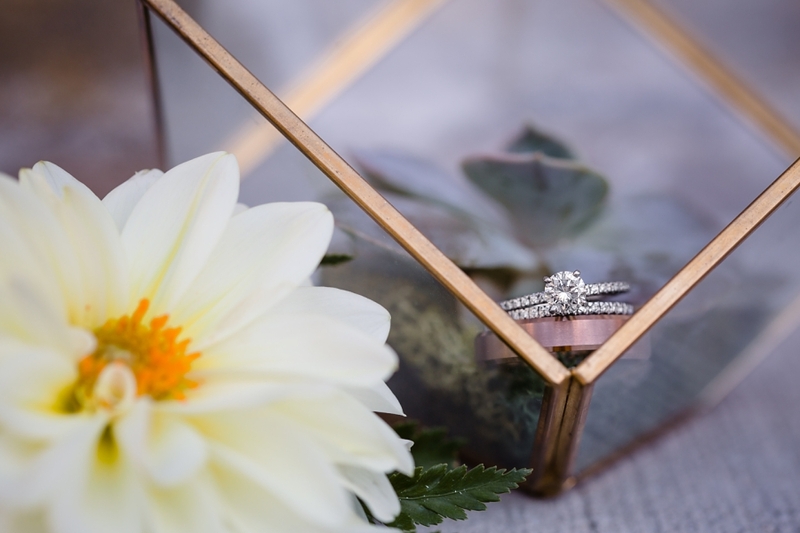 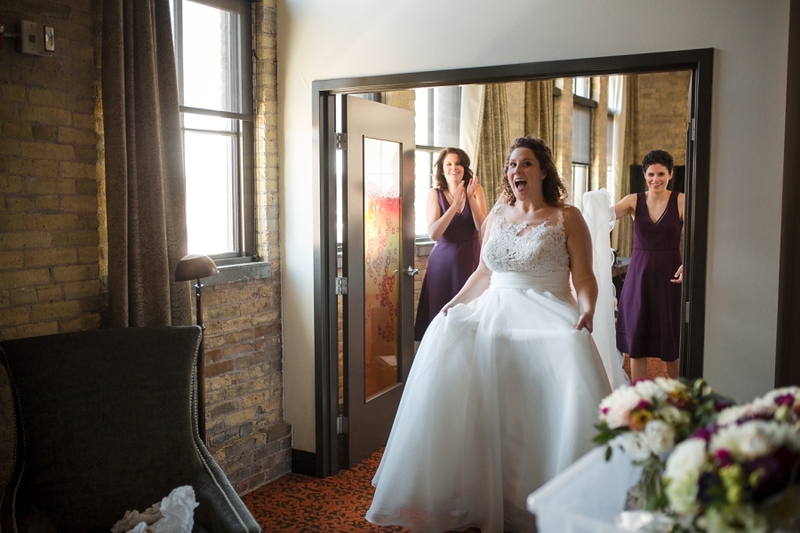 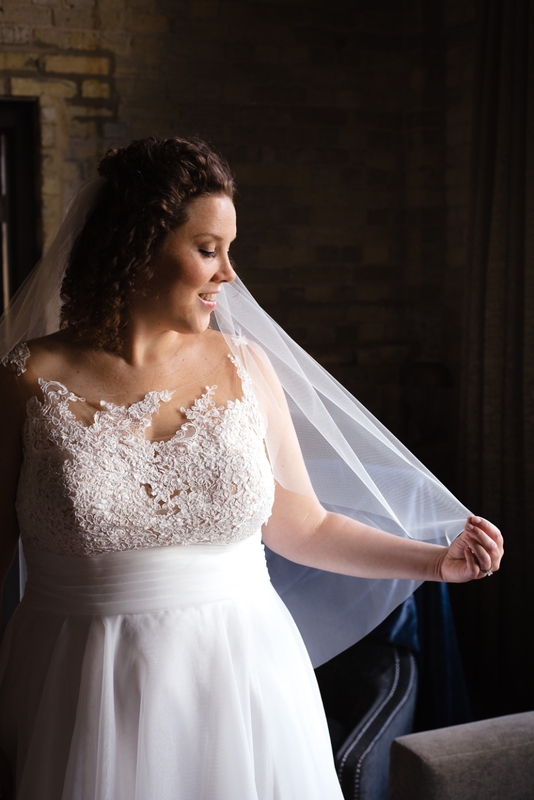 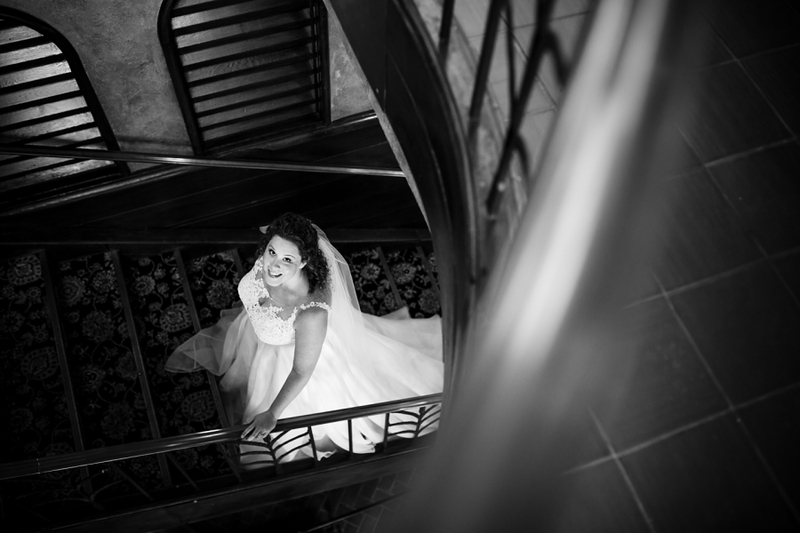 After their first look filled with lots of laughter, the wind blowing her veil, and pictures around the Brewhouse Inn and Suites, we heading to Marquette University for more pictures. 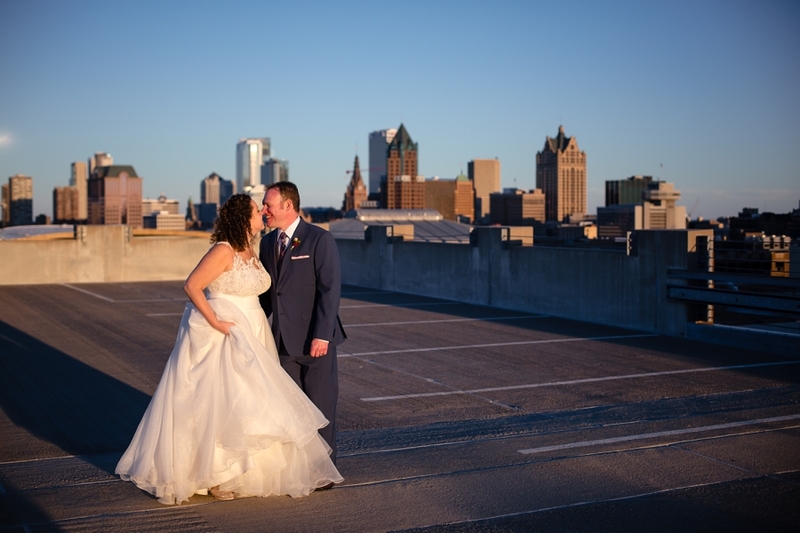 One of the things I love about Marquette alumni is their passion and continued pride in their school! 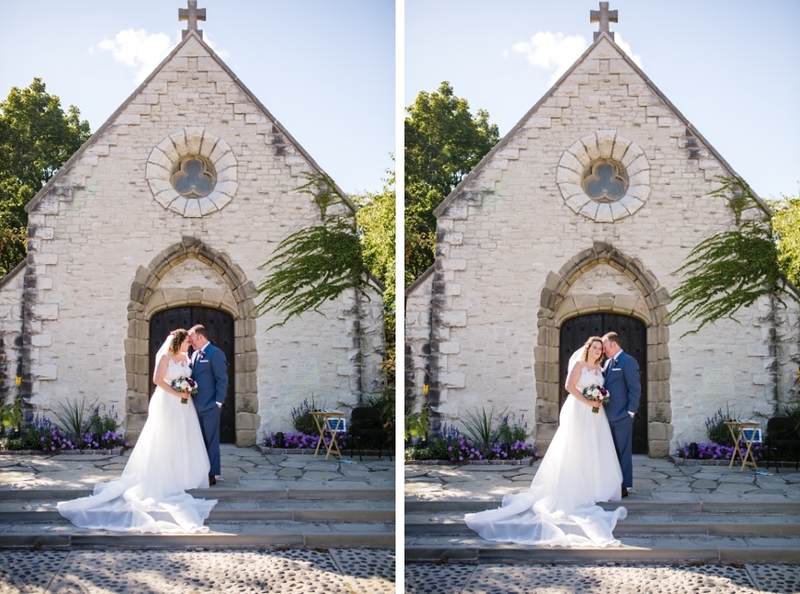 So for that reason the Joan of Arc Chapel was the perfect place! 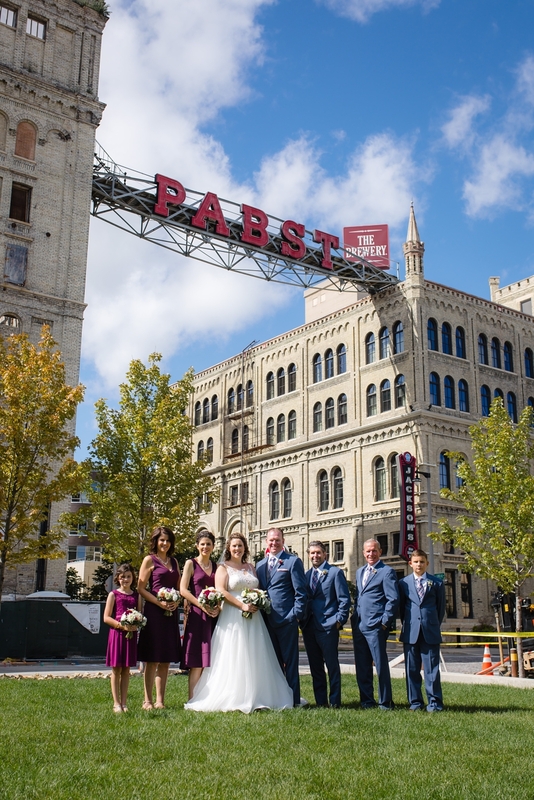 Even with Open Doors Milwaukee happening at the time, Bill and Ginny were up for making the trip for some great pictures! 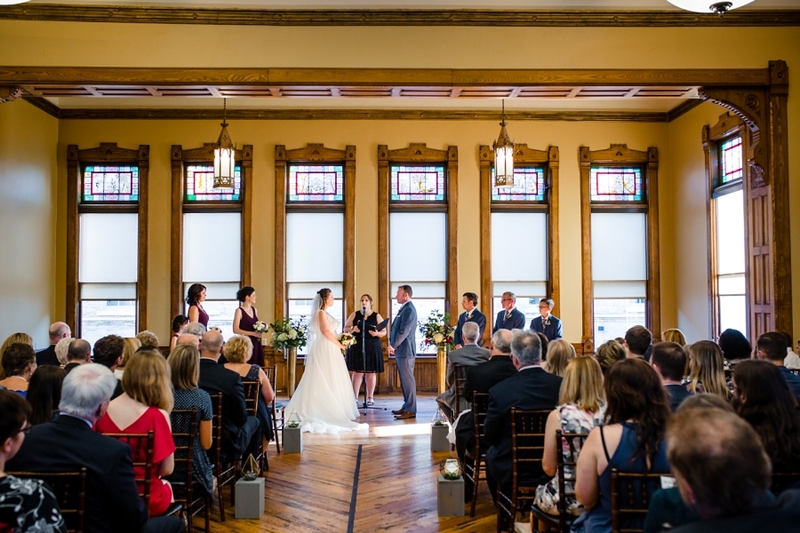 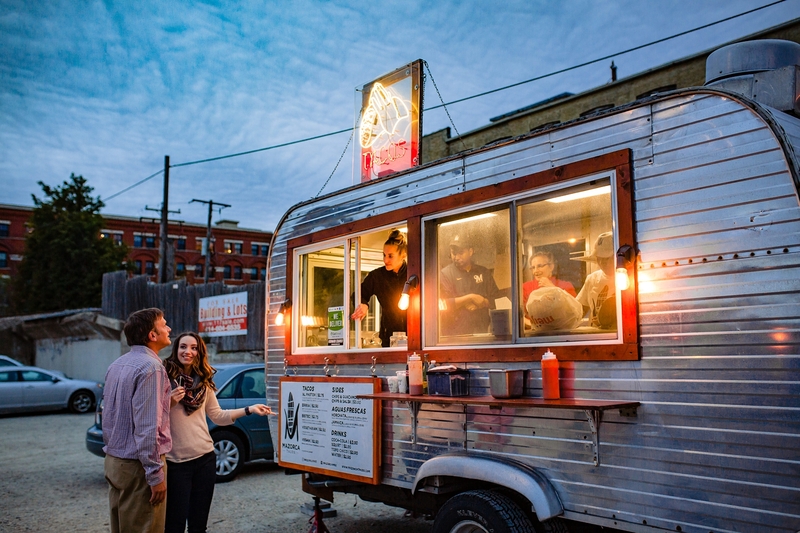 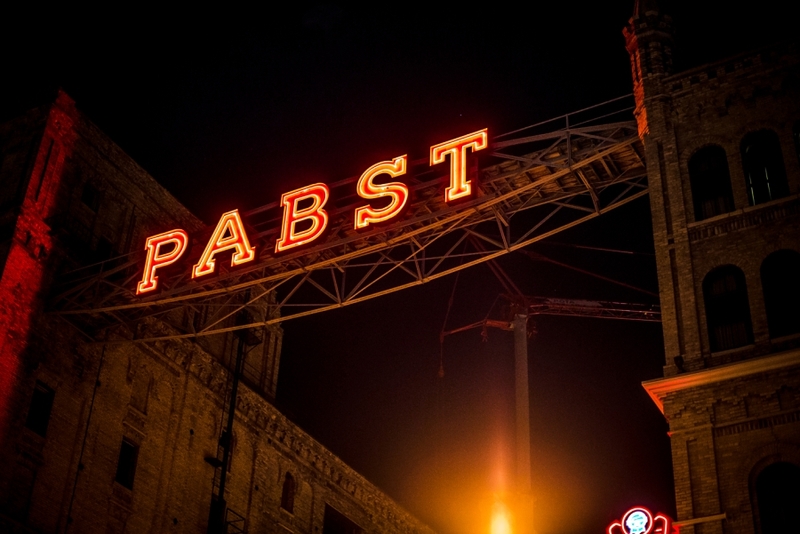 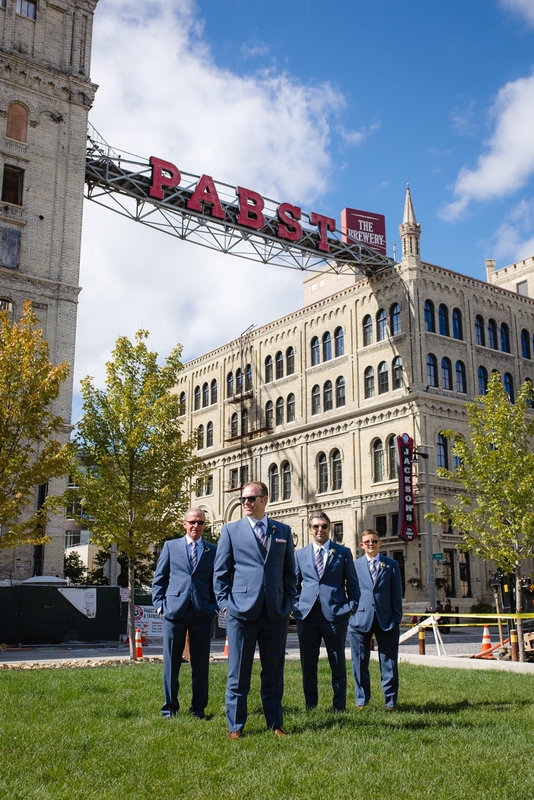 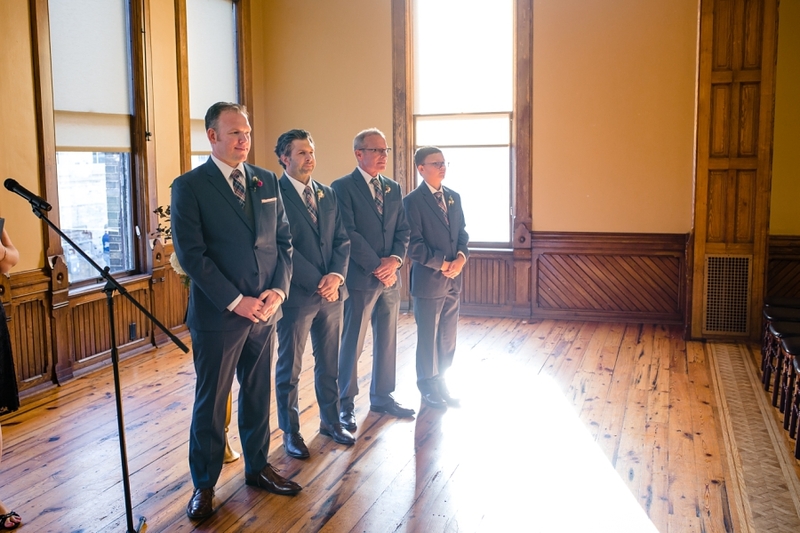 The ceremony and reception both took place at the Pabst Best Place. 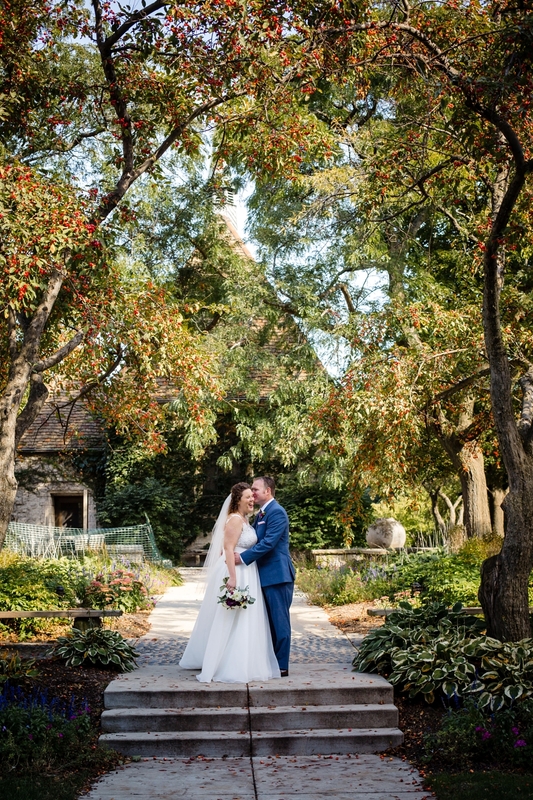 And wow is it a beautiful place to get married! 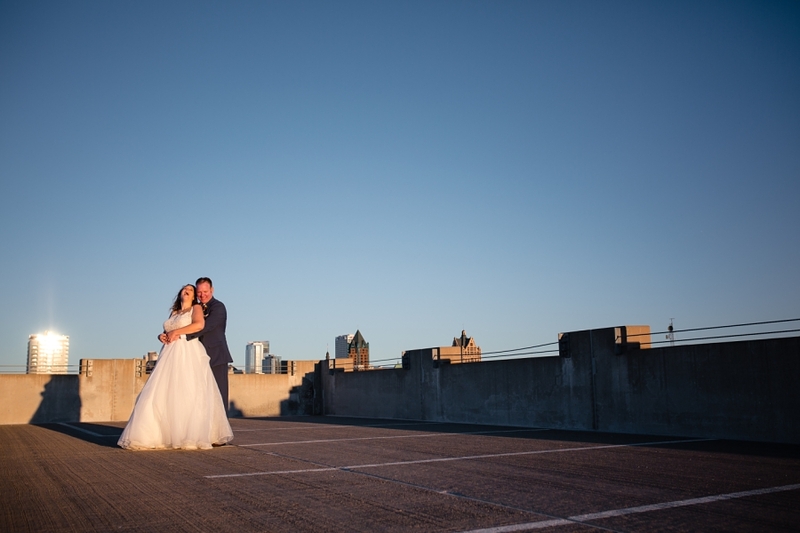 With large windows and an incredibly helpful staff it was the ideal location! 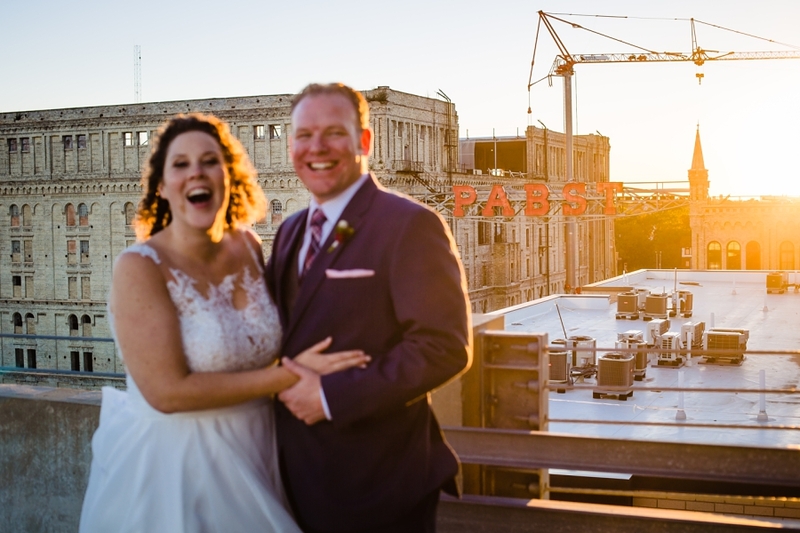 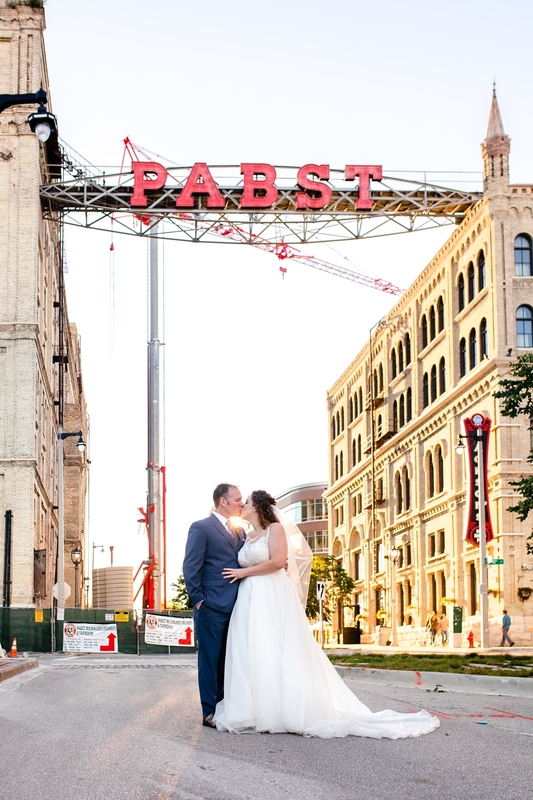 Not forgetting the historical Pabst sign, couple pictures with the Milwaukee skyline in the background, and all the history at the Pabst Best Place! 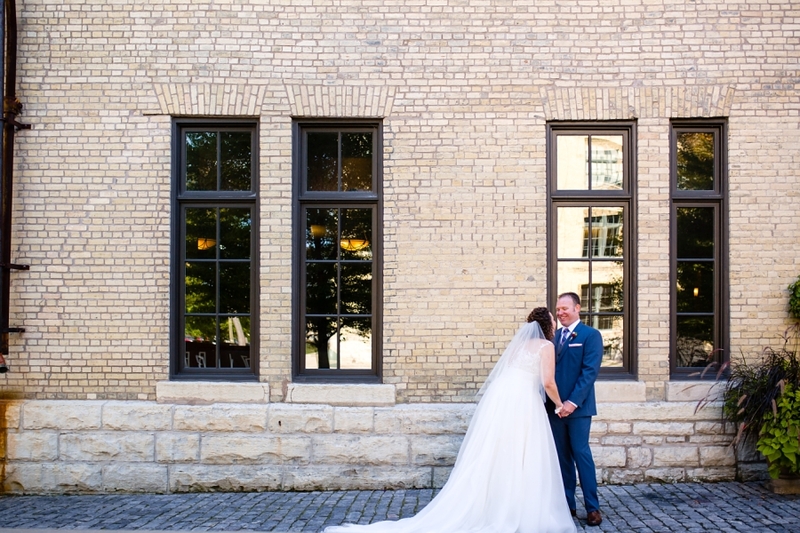 More weddings here please? 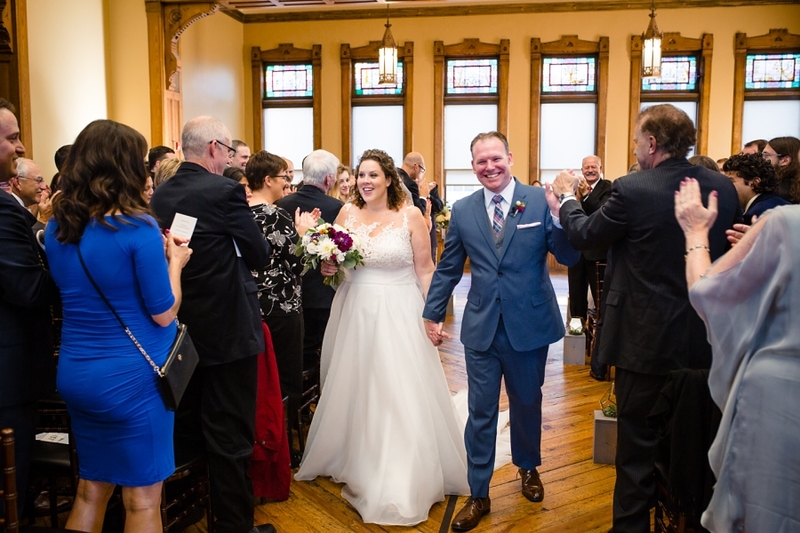 As we transitioned into the reception, it was amazing to see how many friends and family were truly there to support and love on Bill and Ginny; so many college friends and co-workers who were beyond excited for them. 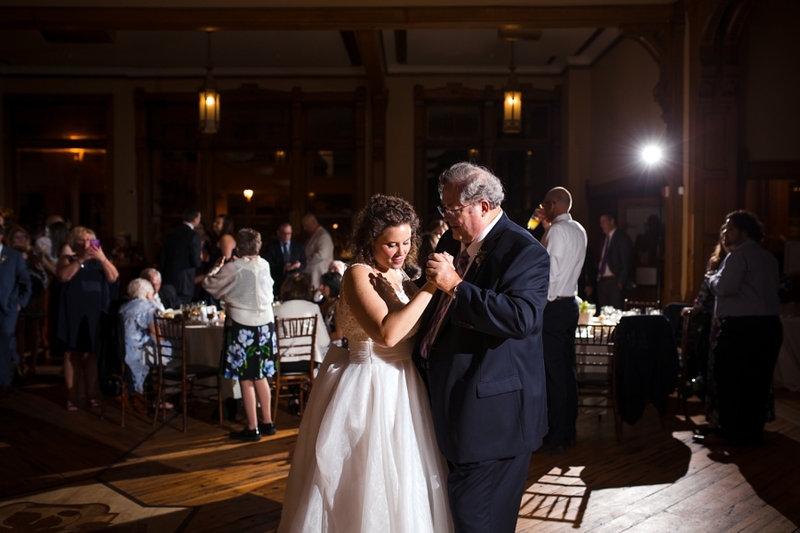 But one of my favorite parts of the reception was as they honored the couple who had been married the longest, the DJ asked them what their advice would be to make a marriage work. 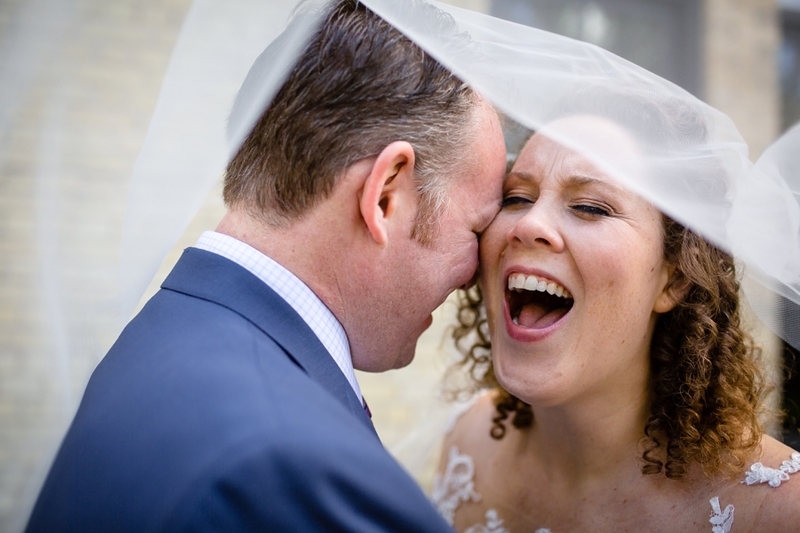 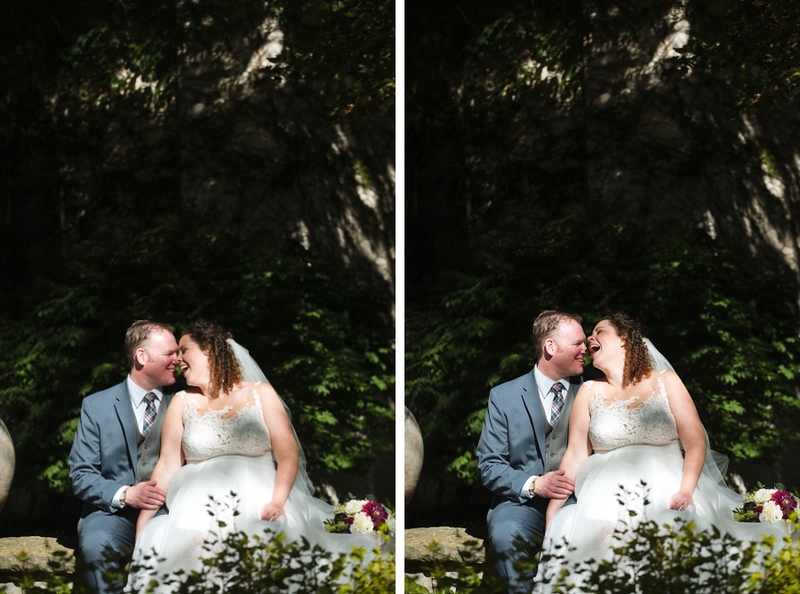 And the gentleman quickly said, “Don’t get married.” I’ll let you guess which picture captured his wife’s response :). 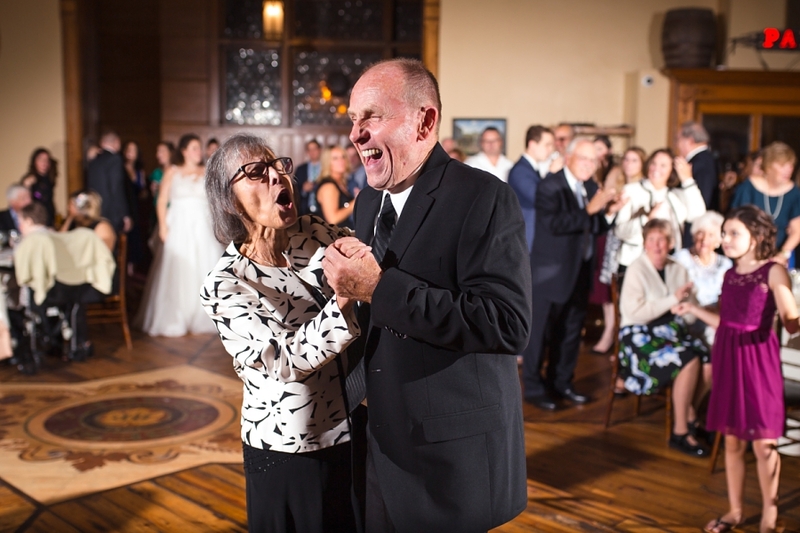 But in all seriousness, the lady spoke up and said forgive one another. 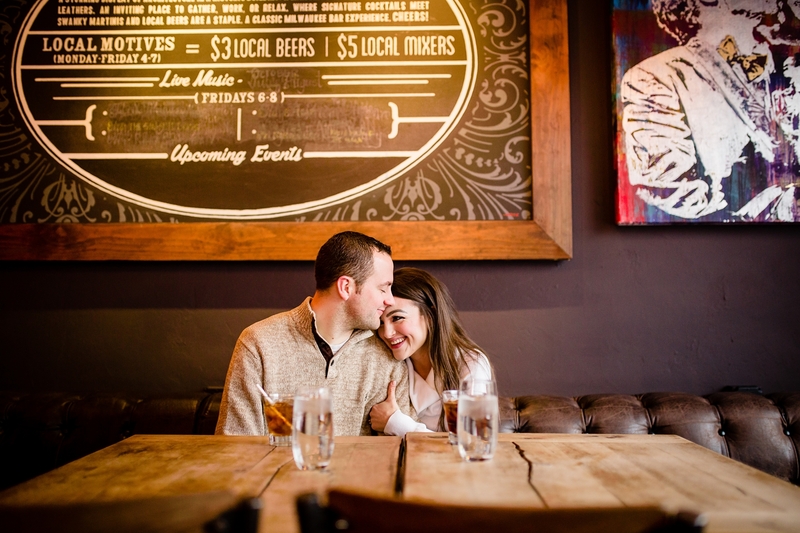 A beautiful piece of advice as these two stepped into marriage and all that’s ahead. 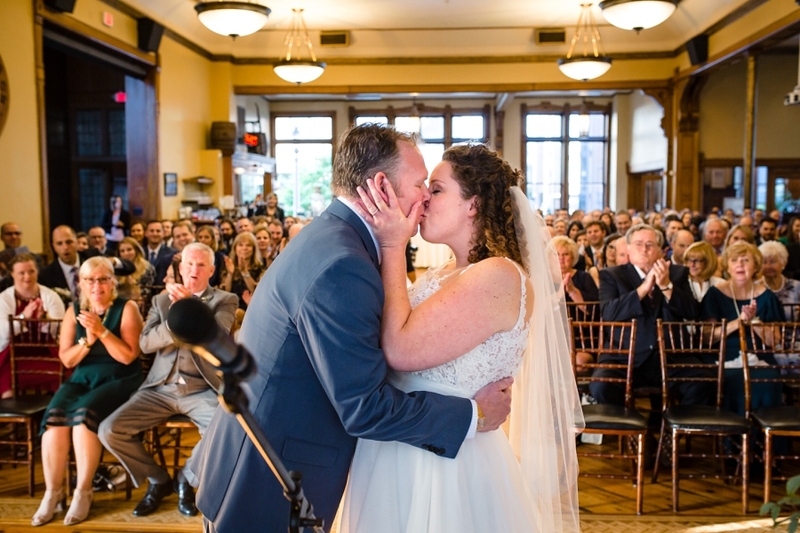 Congratulations again Bill and Ginny!!! 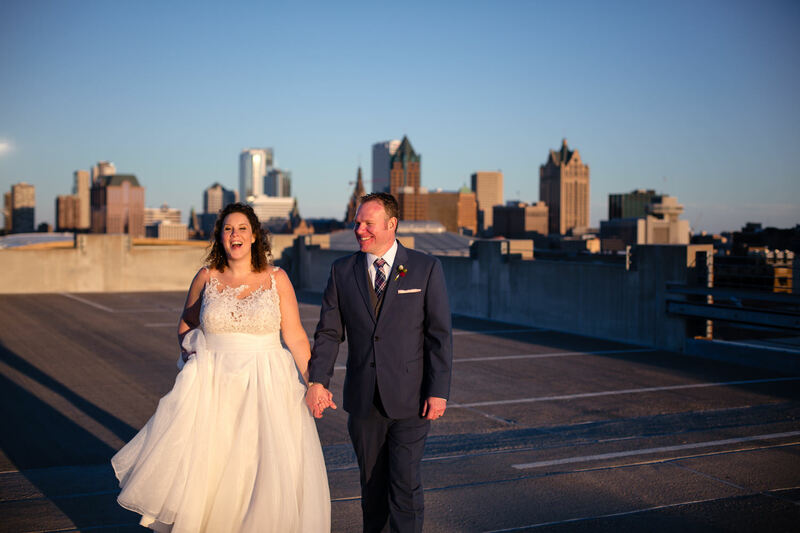 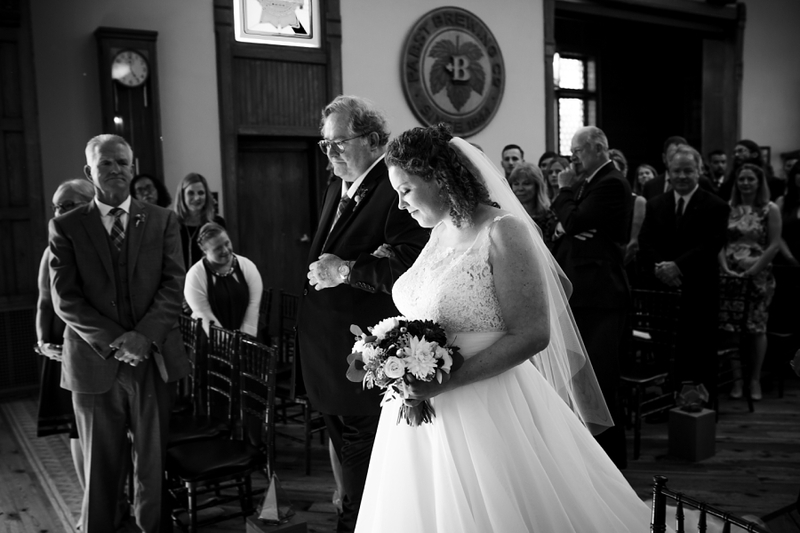 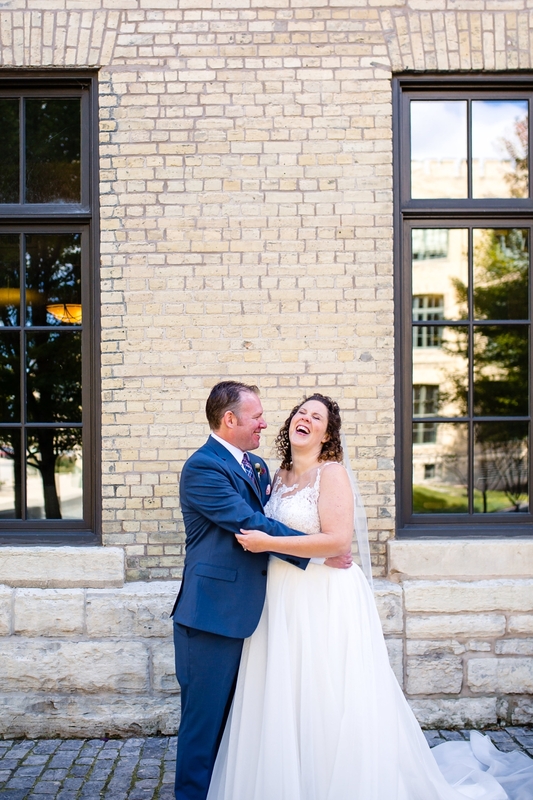 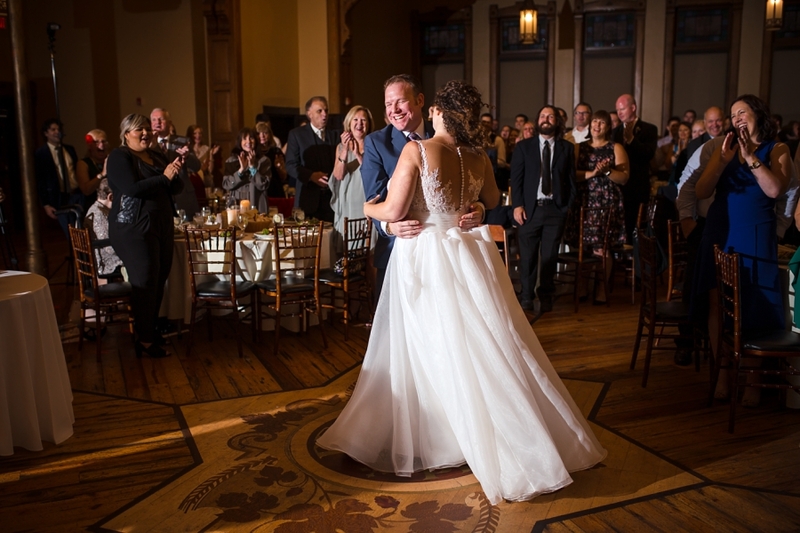 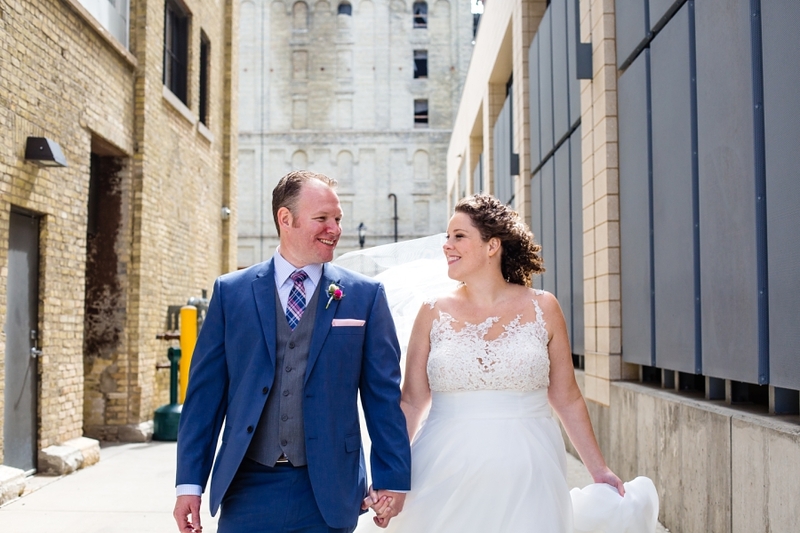 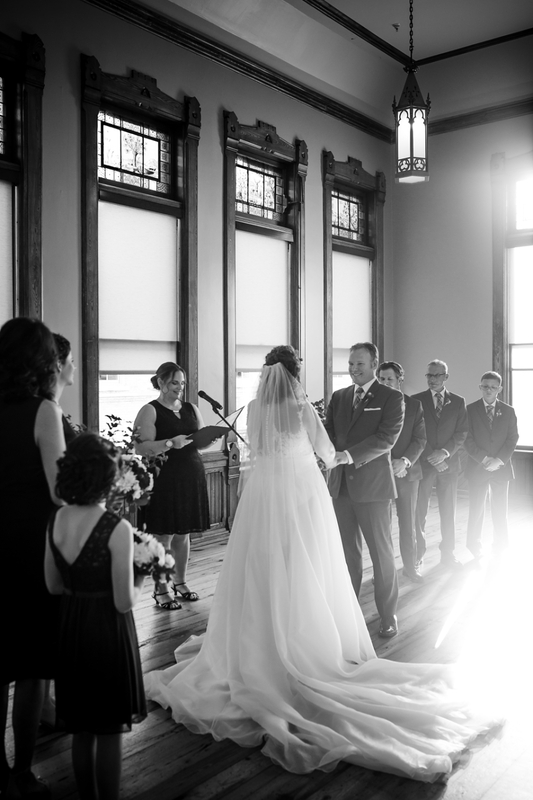 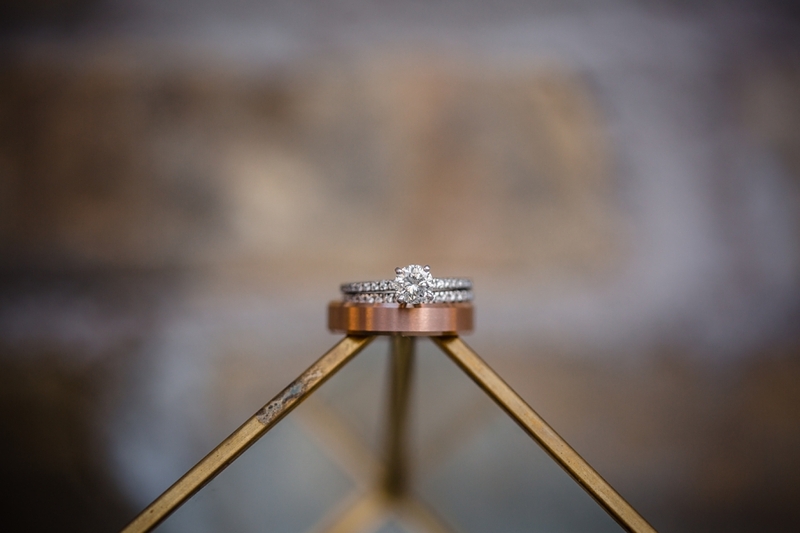 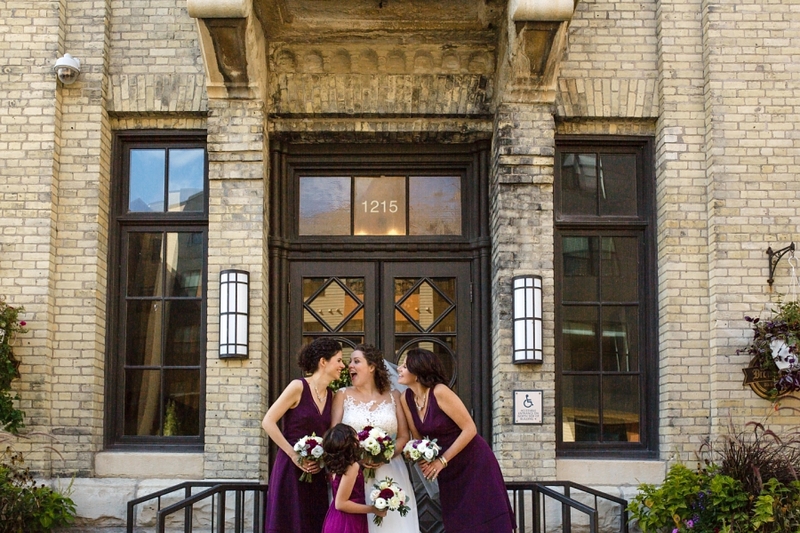 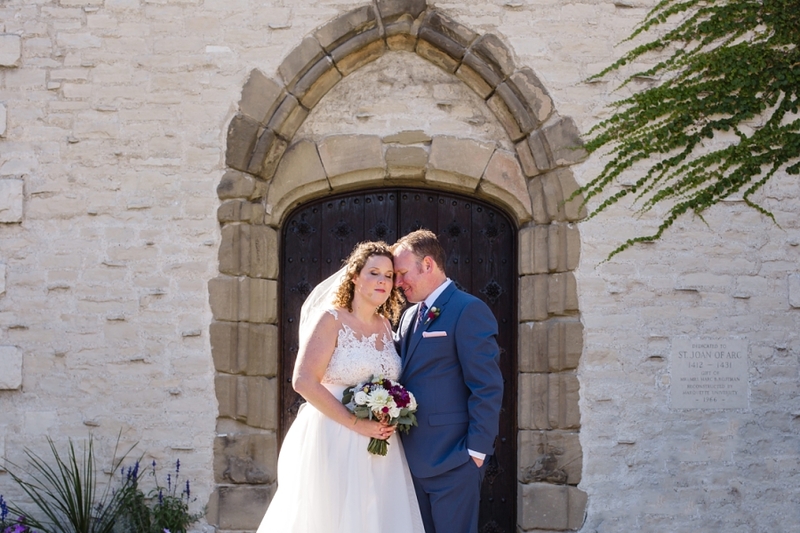 I’m a Milwaukee Based Photographer and I love historic venues, lots of laughter, and love stories! 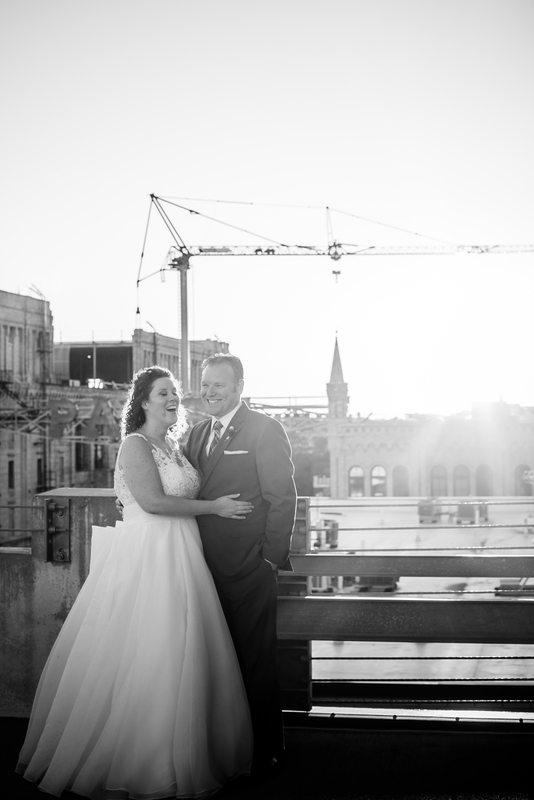 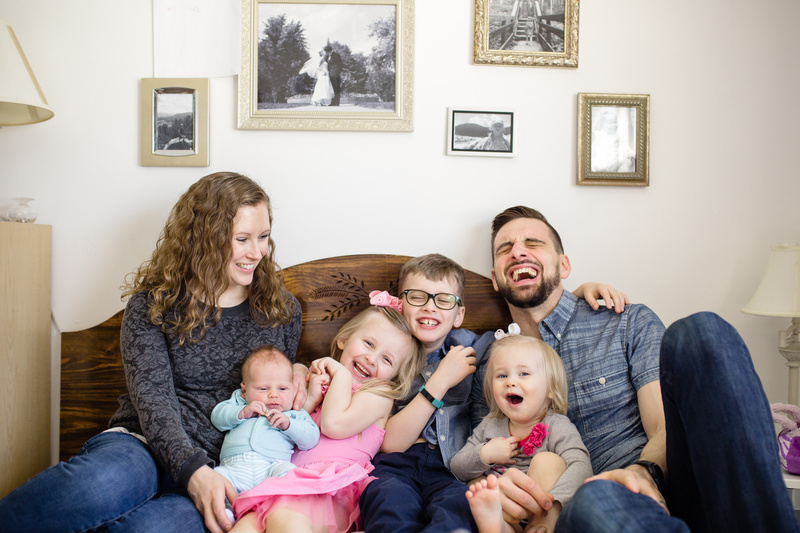 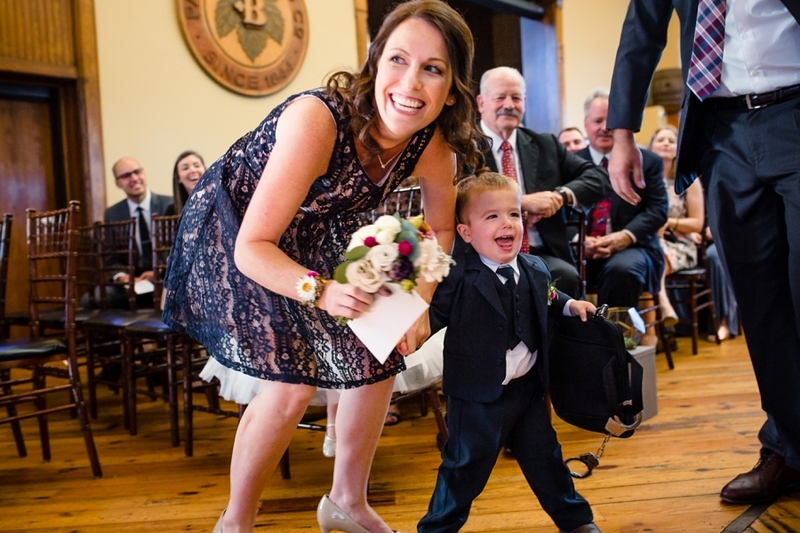 I’d love to hear your story and talk about photographing your day! 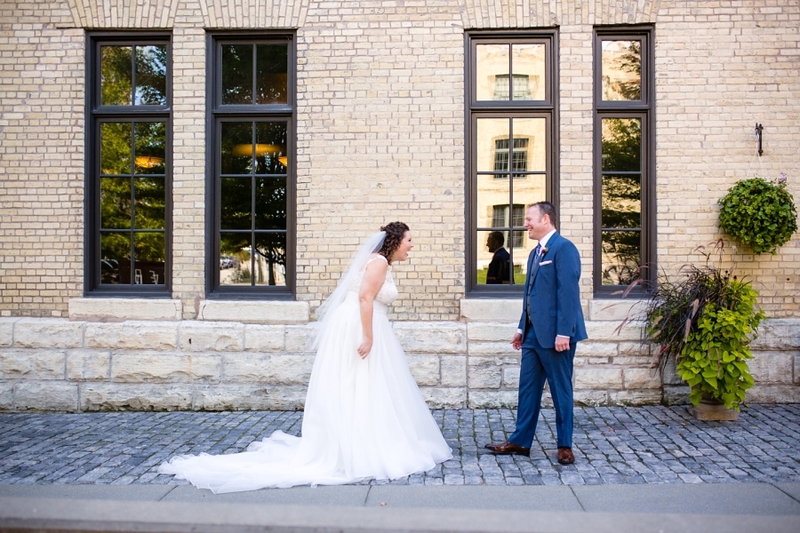 You know, getting those amazing pictures of you that you’ll love and cherish for so many years to come! 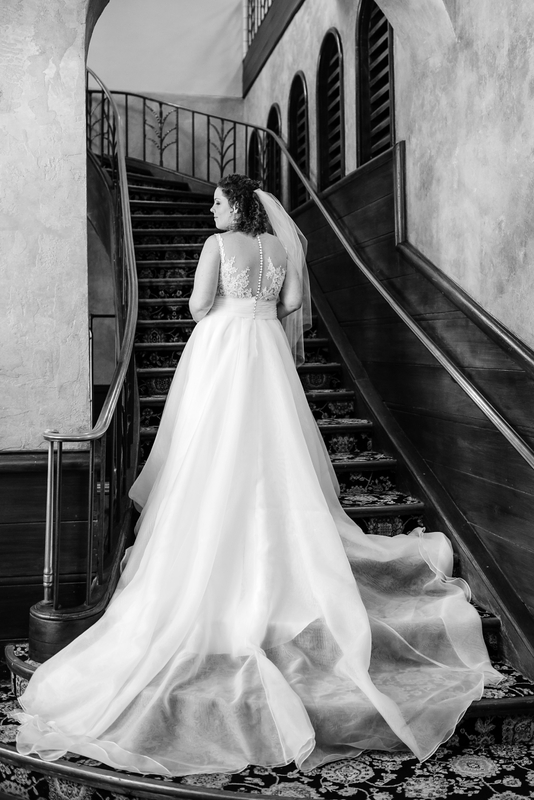 If you like what you see send me a message and lets talk! 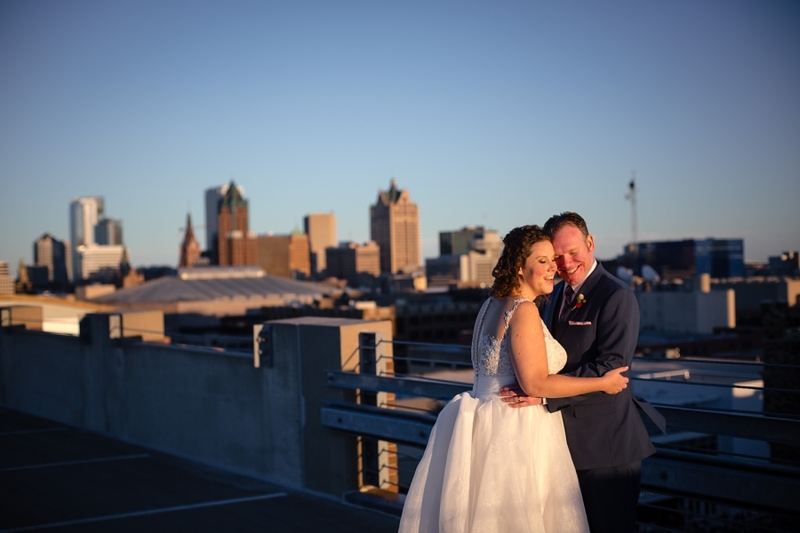 I’d love to hear more about your love story! 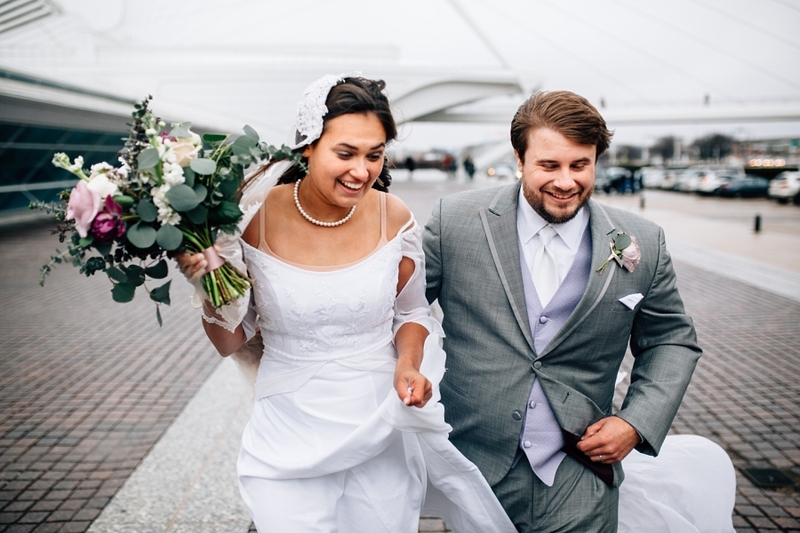 Videography | Our Wedding Movie, Inc.